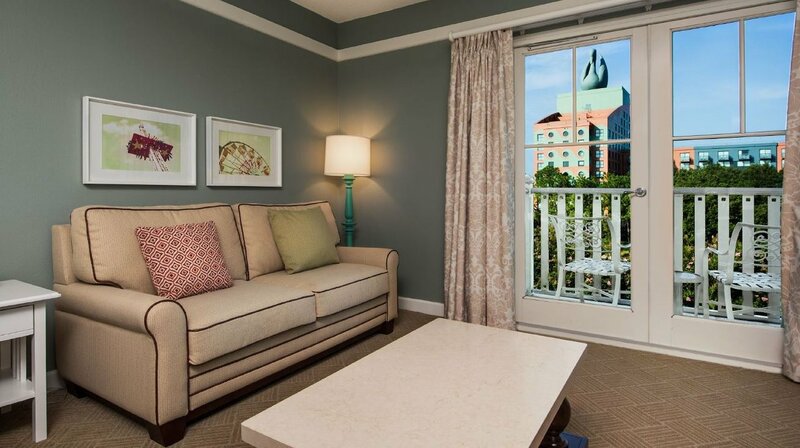 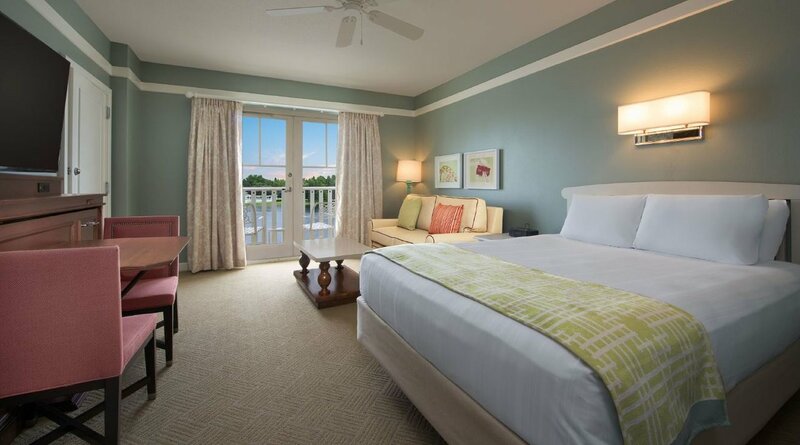 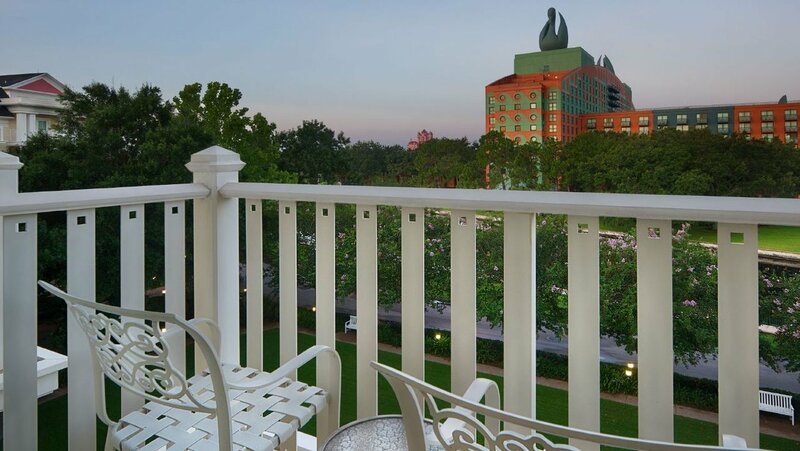 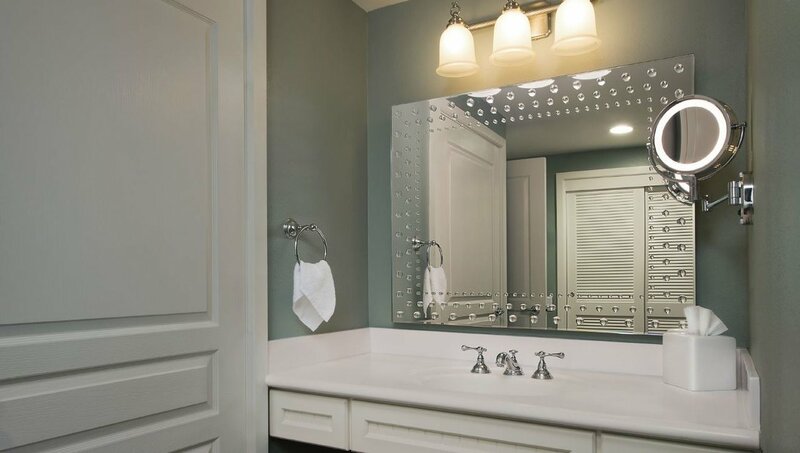 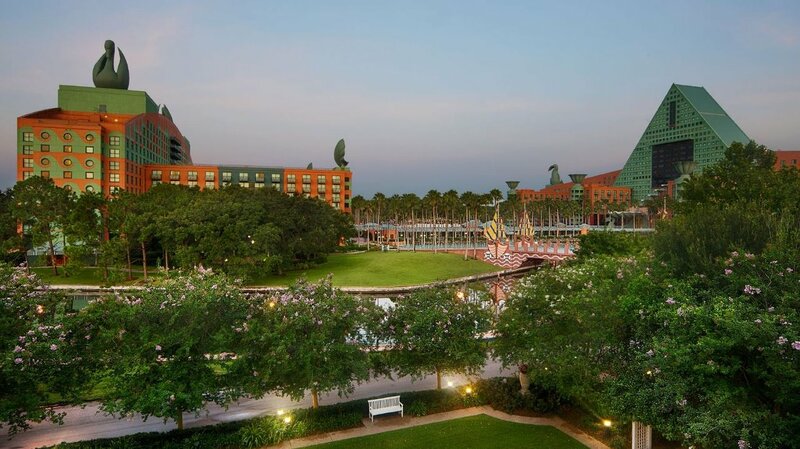 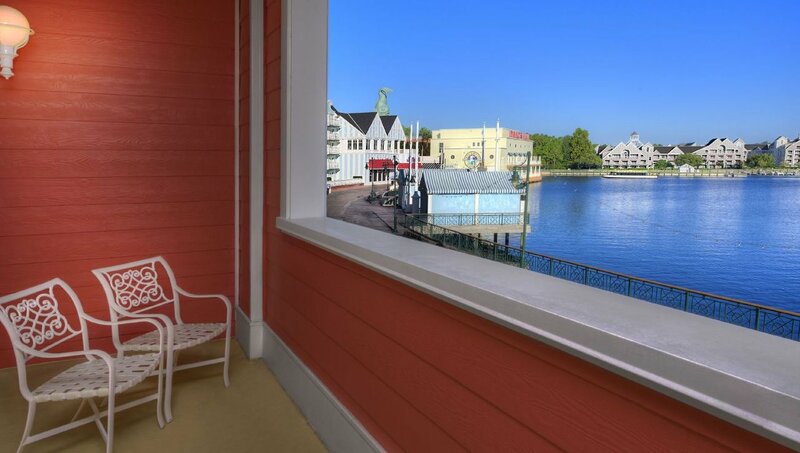 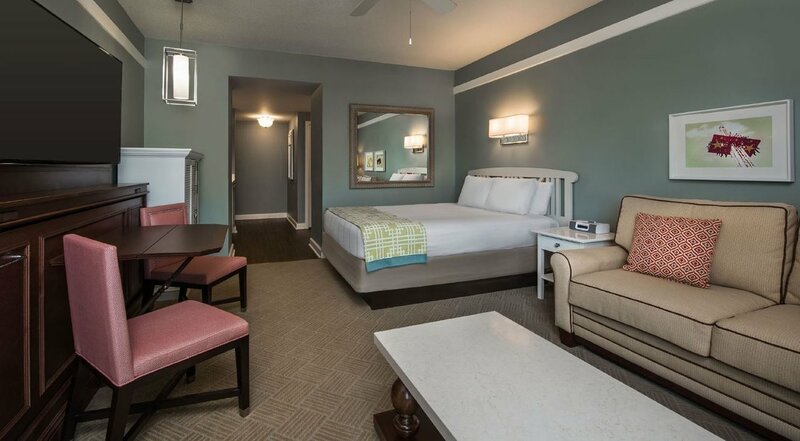 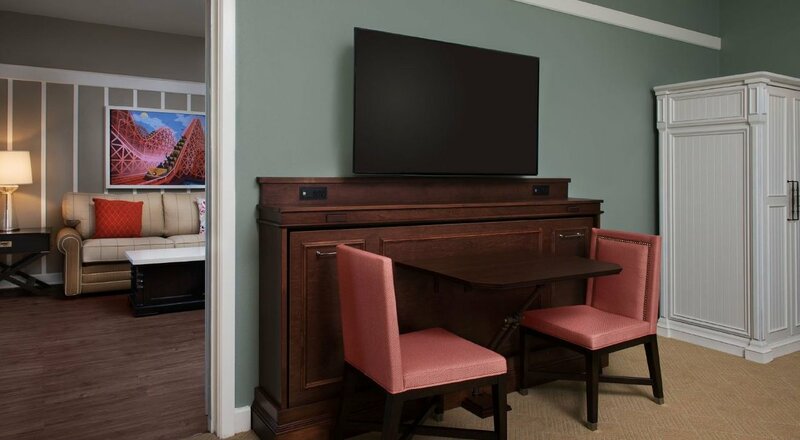 Timeless elegance meets old-fashioned charm at Disney’s BoardWalk Villas, located on Disney’s BoardWalk within walking distance of Epcot and Disney’s Hollywood Studios. 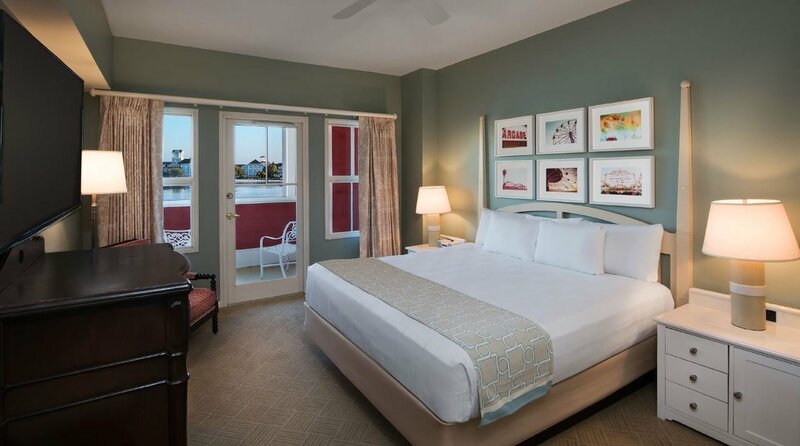 Outside this waterfront Resort, the fun-filled atmosphere is reminiscent of 1940s Atlantic City—featuring fabulous dining, shopping, recreation and entertainment options. 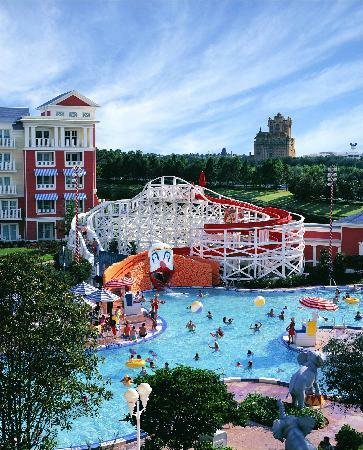 Cool off at this Coney Island carnival-themed pool that features a 200-foot-long waterslide. 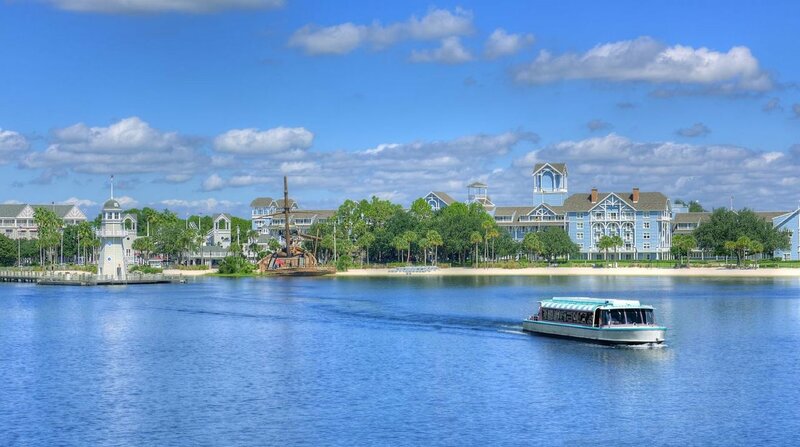 Savor fresh seafood and mouthwatering steaks at this festive, Signature Dining restaurant conveniently located on Disney’s BoardWalk. 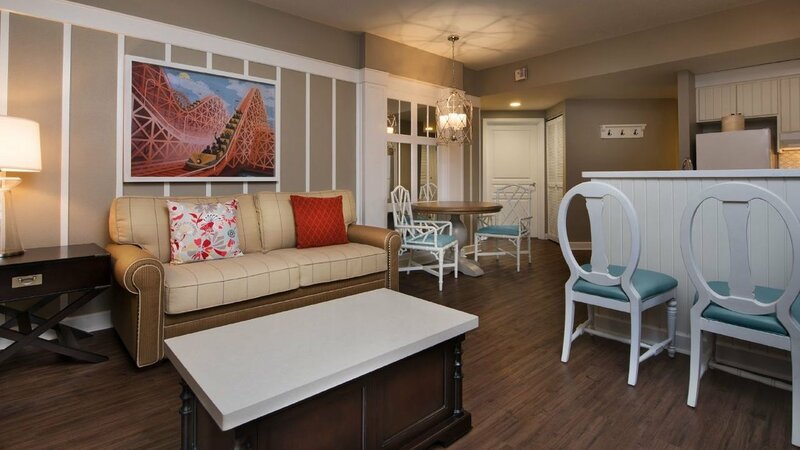 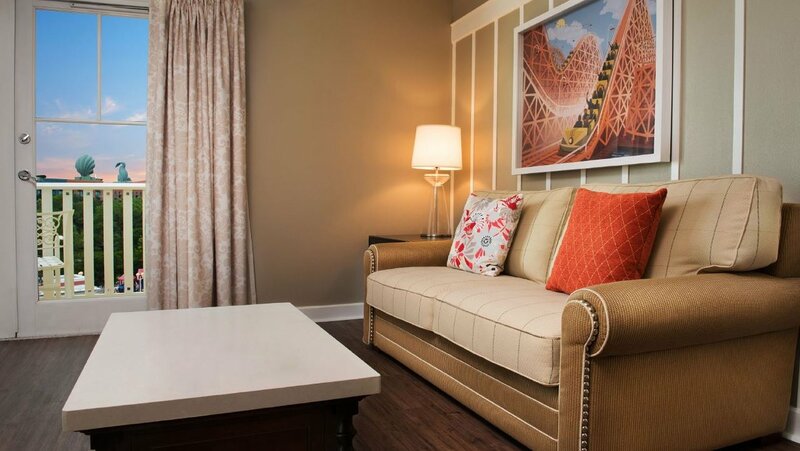 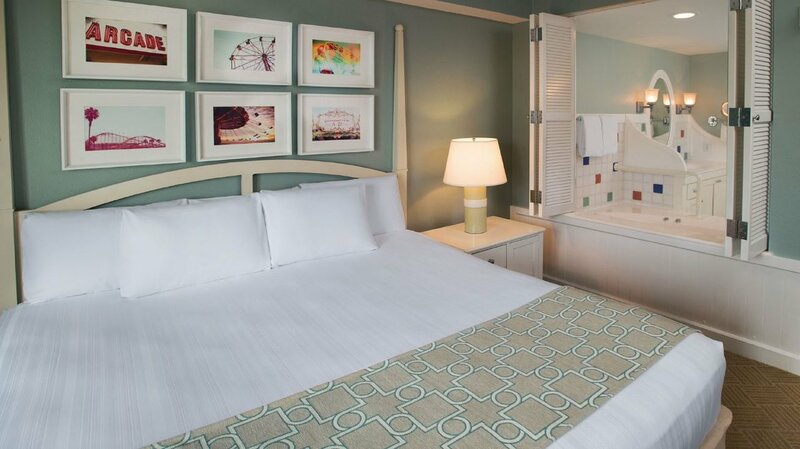 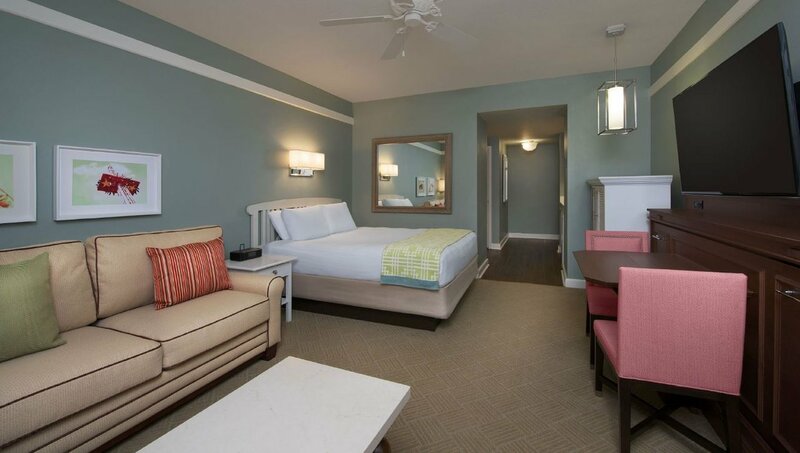 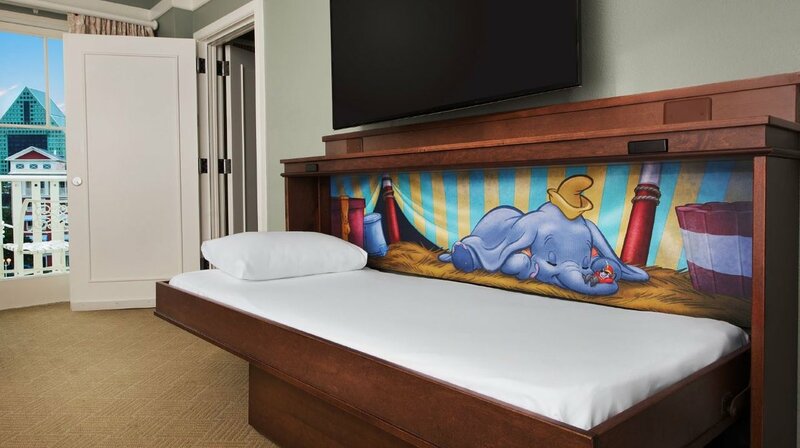 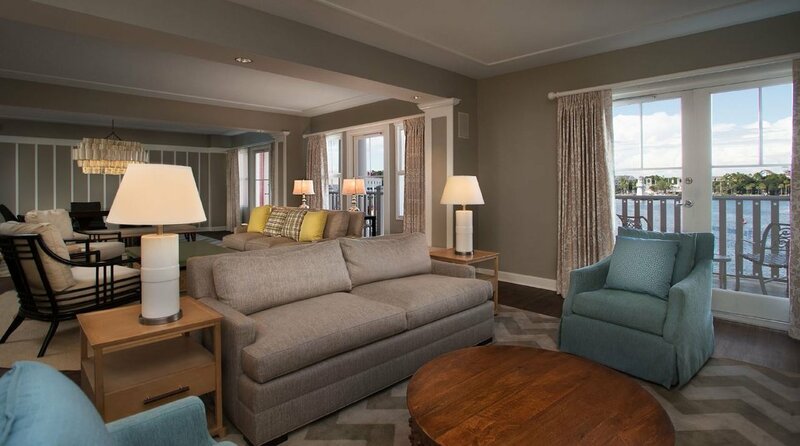 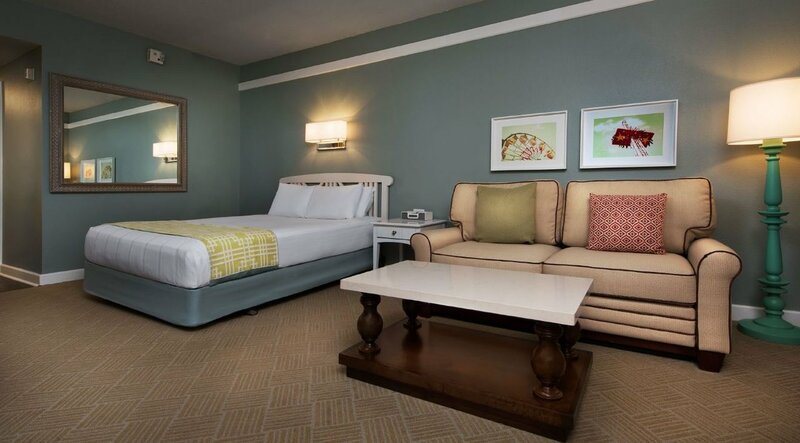 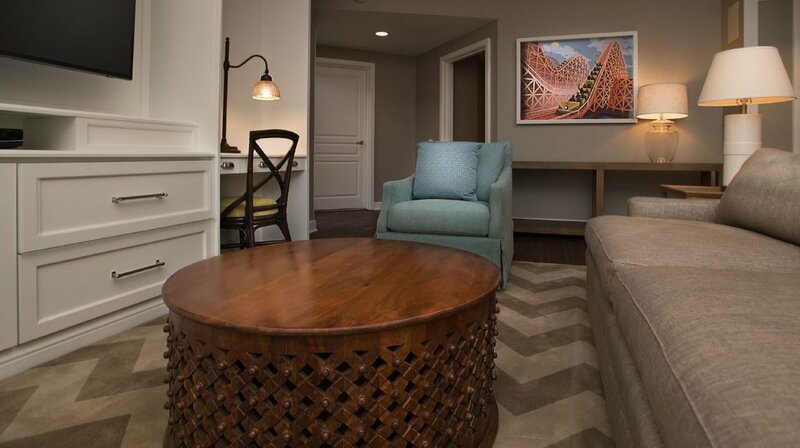 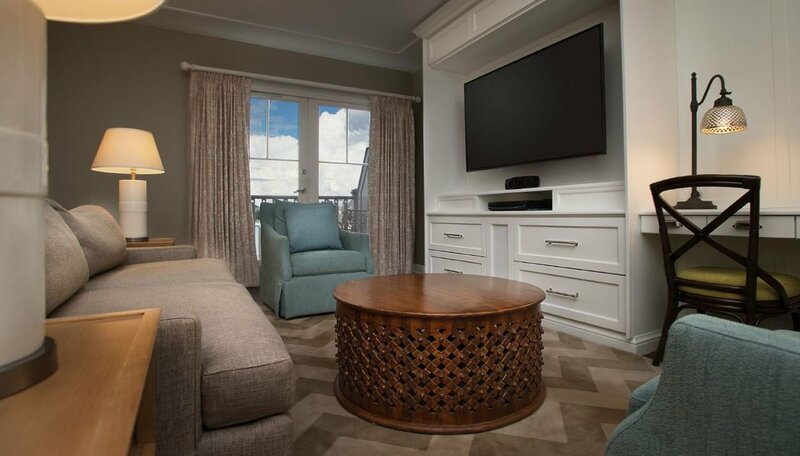 Disney's BoardWalk Villas capture the charm, whimsy and elegance of 1940s Atlantic City.